The prices for sawmilling are well below the market value of any wood you can purchase from a supplier. 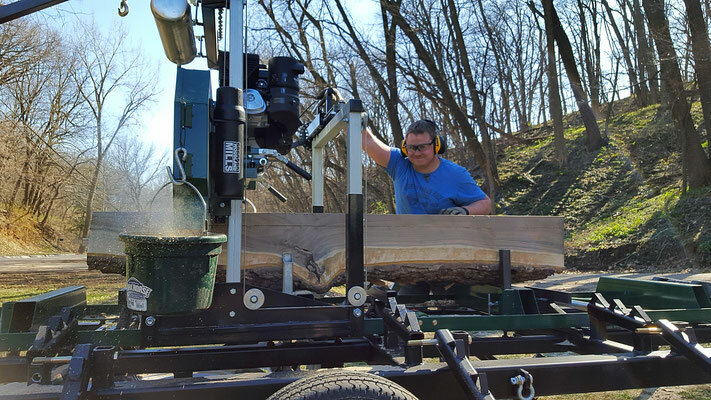 It definitely pays to get your own wood milled! 1. Prices are per pass with the mill. The diameter and length of the log determine the price, as shown below. If your log is larger than my table shows, please give me a call for further pricing. 2. Cut charges are for green wood. If you have wood that is already seasoned, please give me a call for seasoned pricing. 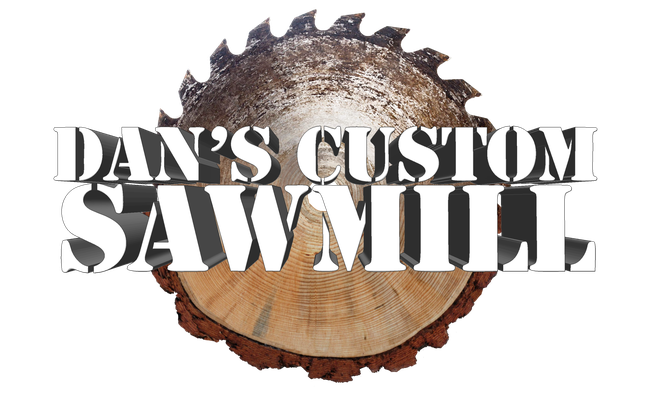 Call or text me with questions about sawmilling. Prices can vary. Steel/Foreign Object charge is $40.